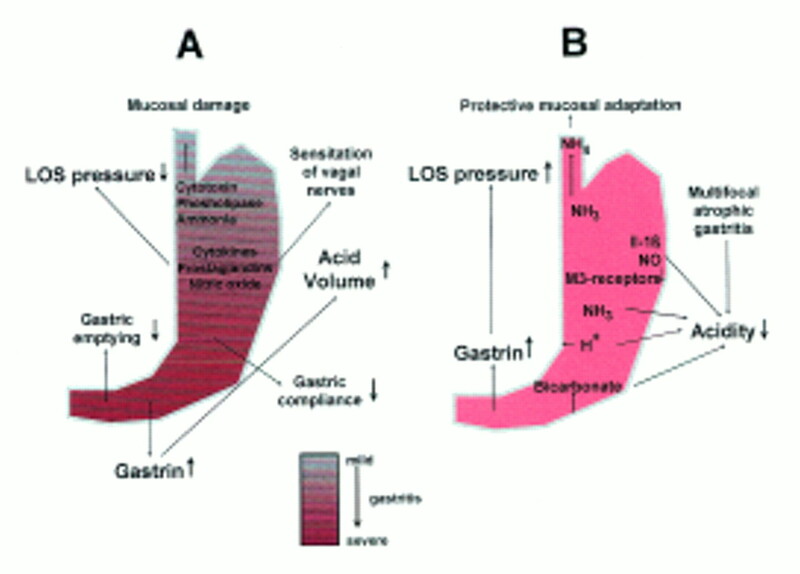 Guideline on the evaluation of drugs for the treatment of Gastro-oesophageal reflux disease . (Draft; CHMP/EWP/692702/08)... Gastro-oesophageal reflux disease. Guidelines for the diagnosis and management of gastroesophageal reflux disease. Of any age with gastro-oesophageal symptoms that are non for Gastro-oesophageal Reflux Disease oesophageal reflux disease, or both. Full guideline.